Residential and commercial electrical contractors covering Brighton, Hove and East Sussex. 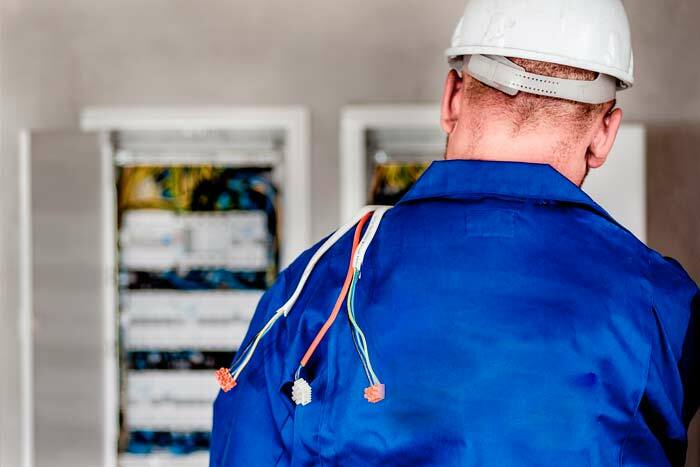 We have a dedicated team of electricians working across the South East of England and London providing our services to clients from a range of areas including residential, commercial and industrial sectors. Future-Tec is committed to providing a high quality service whilst working within the requirements of our client’s specification. We focus on delivering a friendly and approachable service to the very highest standard, resulting in our continued local and regional reputation and success. 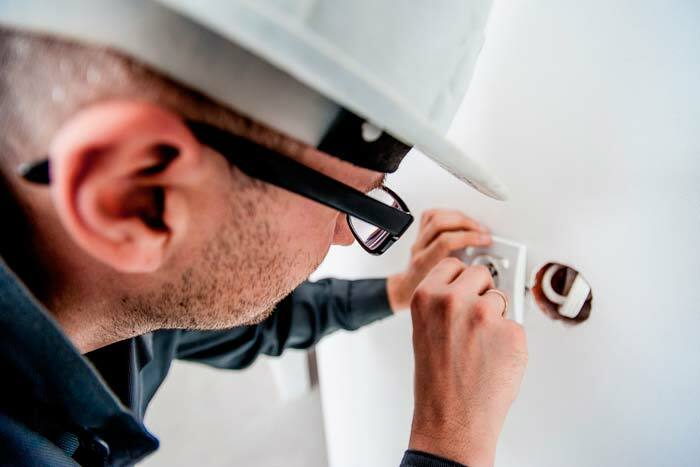 Our electrical services cover anything from small domestic jobs like installation, light fittings and sockets to a fully functional smart home. 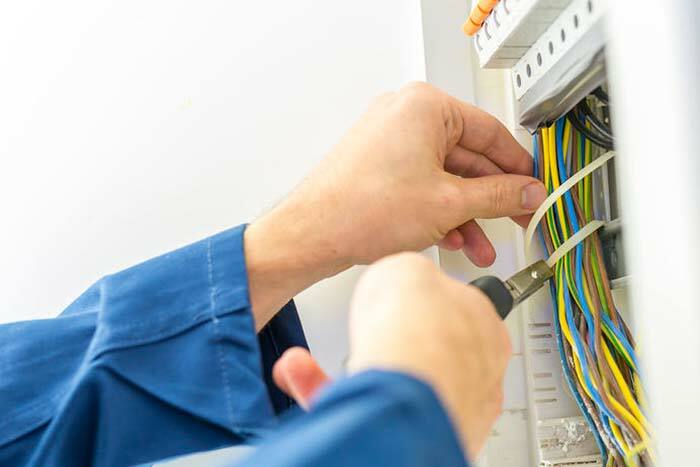 Whatever your need commercial electrical needs, our expert electricians can provide the right service for you. Responsive emergency electrician available for emergencies in Brighton, Hove with quick responsive times. We offer property inspection and certification services for landlords, property management and letting agents across Sussex. 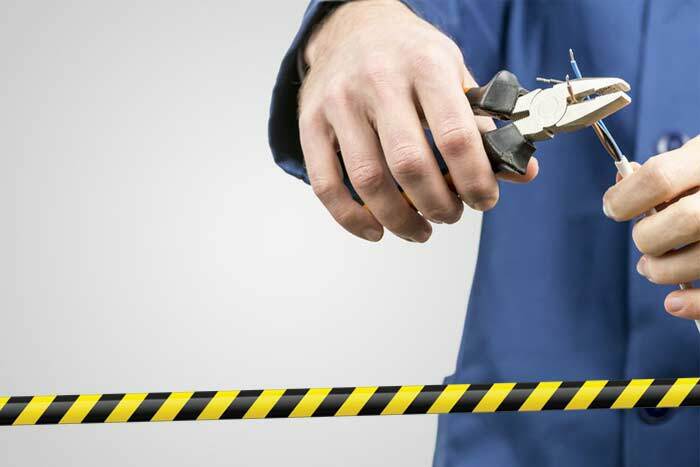 Future-Tec offers safety electrical inspection services with testing and NIC EIC Approved and ECA Approved Certification. 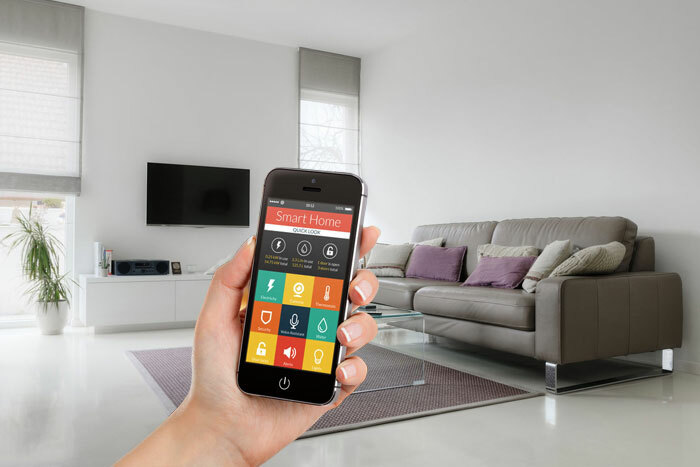 Our smart technology can take care of your smart lighting, heating, multimedia, security & energy management. 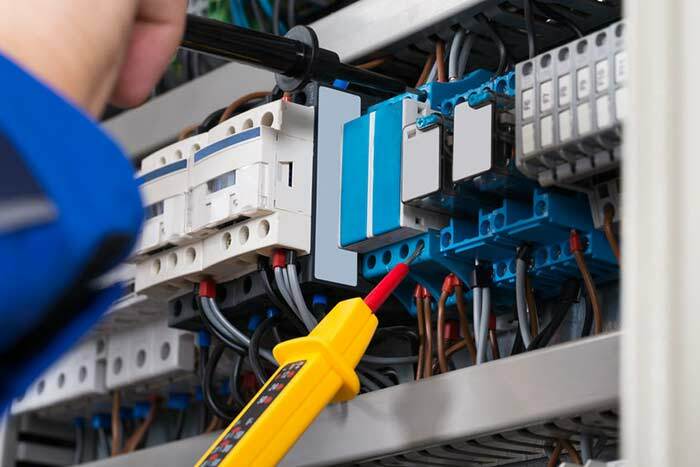 Future-Tec Electrical Contractors Ltd has been trading successfully for over 20 years and is a full member of both NICEIC, (the industry’s independent electrical safety regulatory body) and the ECA (Electrical Contractors Association). Request a free estimate by calling us!